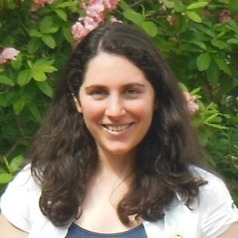 Filipa is a Lecturer in Humanities, specialising in Media and Cultural Studies. She researches childhood and popular culture, with a special focus on children's media. She is currently researching children's entertainment in the 1990s, and wrapping up her first monograph, “Children Beware! Horror, ratings, and the making of pre-adolescence," which is forthcoming with McFarland. The book charts the children's horror trend of the 1980s and 1990s to explore critical changes in American cultural attitudes and in the film industry. Filipa has also published on the PG-13 rating, parenting trends and the family film in Journal of Film and Media, Journal of Children and Media and others.